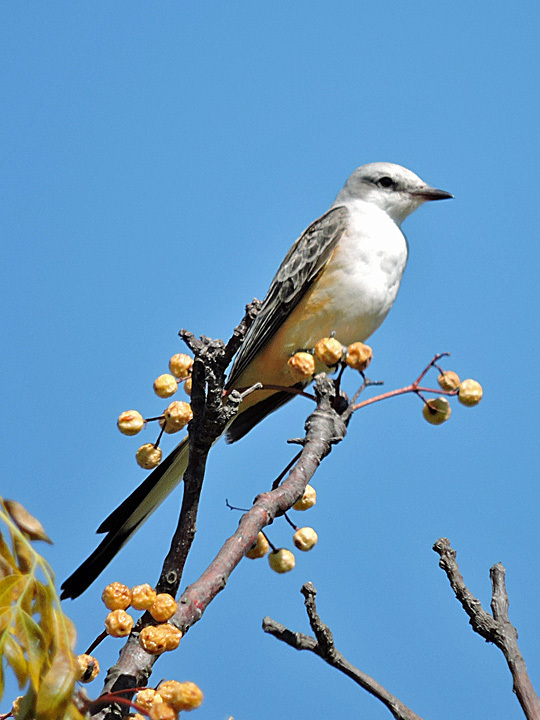 Scissor-tailed Flycatcher at Devine Lake Park in Leander, TX. Oct. 19, 2015. Nikon Coolpix P600.